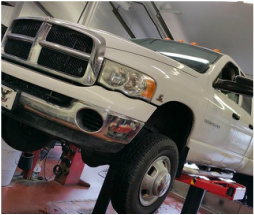 Friendly, Local Auto Repair in Overland Park, KS! Heating and AC ..... and MORE! 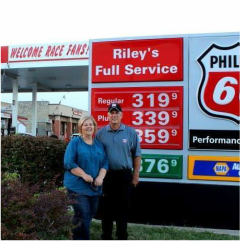 Riley's Repair & Refuel strives to offer nothing less than 100% customer satisfaction. Click, call, or come by and see us today, just 1/2 block north of 435 on the west side of Metcalf! 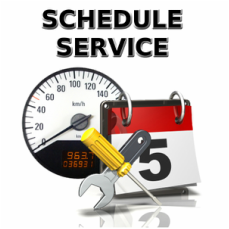 Find out when you can make an appointment and get back on the road!